Zedload - Download Software, TV Shows, Games, Movies, Music and More! We have a huge selection of games available to suit all tastes. 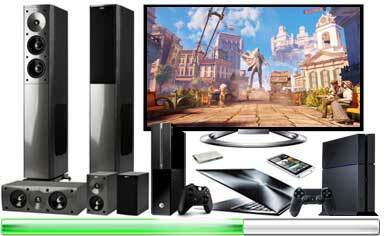 We cater for all gaming platforms including but not limited to PC, PS4, PS3, PSP, Xbox One, Xbox 360, Wii and much more. Downloading full version games has never been easier!